Exotac Candle Tins. 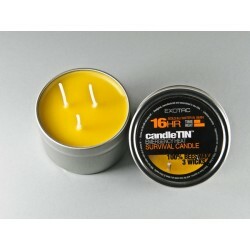 Long Life Candles in a tin make the perfect survival candles. 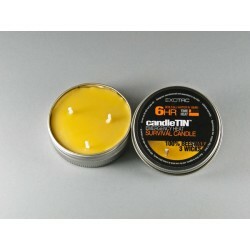 Exotac Candle Tins come in slow burn and hot burn, each in two sizes.